Have you ever asked your existing and potential clients about their first impression of your product or services? If yes, do their answers match your expectations? Or did you hope to hear more exciting insights? It’s true that when you are setting up a company in Singapore, you would likely prioritize funding, product development, and company registration before anything else. But when your product is out there, the key to your business’ success is branding. Why? Your sales and marketing activities are based on what your brand conveys. You and your competitors may be carrying out the same marketing tactics. The only thing that would make you stand out is your brand. It is branding that develops and strengthens customer loyalty. As an entrepreneur, you might reason that you do not even know how branding works or what it really is. You can outsource branding consultants and marketing agencies to help you establish your brand, but branding requires more than just skills. 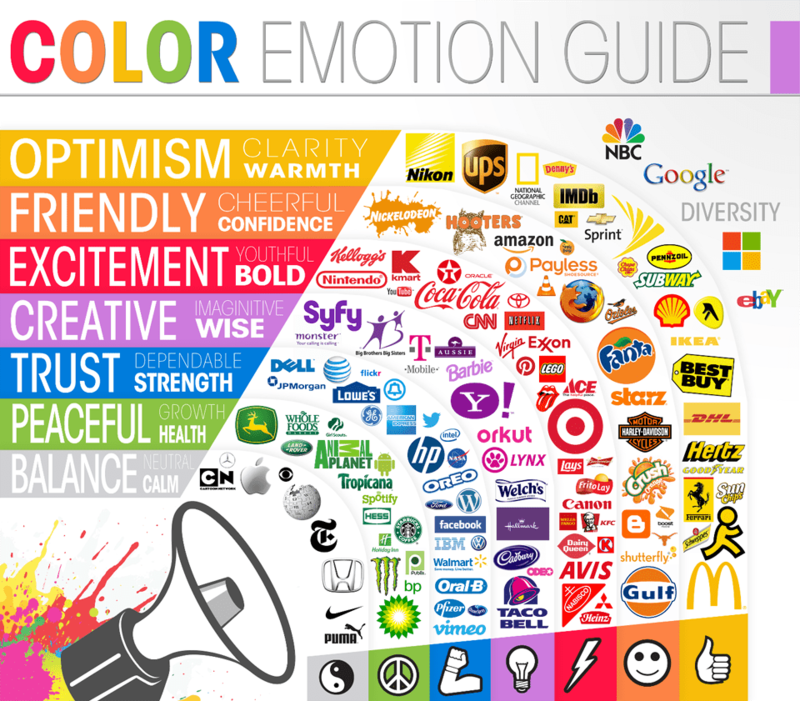 Branding does not start and stop at your logo, its colors, or your business slogan. Branding only becomes possible with your vision. Note the term experience above. Experience may refer to what the experts at Kissmetrics believe a brand is all about: your purpose, personality, voice, culture, values, and most of all, your audience. Appealing to the emotions and memory of your audience may be tricky, but you can incorporate techniques into the process of building your brand. What is your startup’s mission-vision? What are the different benefits and features of your products or services? Who are your target customers? What motivates them? Why do they need your products or services? What struggles or issues are you trying to help them solve? When they chance upon your startup’s products or services, what kind of feeling or mood you want them to experience? Do you want them curious, amazed or amused? What words you want them to associate with your startup? What type of relationship do you want to establish with your customers? Would they appreciate a home type of environment, a corporate style, or a fancy atmosphere? You can still be involved in the process of developing your brand even if you plan to outsource design services. Audience. Dig deep and wide when it comes to your audience so you can identify the elements that will connect your brand to them and make it more relevant. For example, NewsCred’s findings suggest that businesses that target millennials need to be aware that they want brands that respond to their needs and resonate with their cultural interests without the hard sell. So what is the lifestyle of your target customers? What are their aspirations in life? What are their values? Font. Even the font you will use for your brand may create an impact on the message of your startup. According to the study Perception of Fonts: Perceived Personality Traits and Uses by A. D. Shaikh, B. S. Chaparro, & D. Fox, there are personalities associated with the different types of font. You need to choose which will accurately represent your business. Results suggest that the Script/Funny fonts are highly perceived as youthful, casual, attractive, and elegant,which are all related to Children’s Documents and artistic elements, while the Serif and Sans Serif fonts were seen as stable, practical, mature, and formal. The table below shows the fonts rated the highest for each personality trait evaluated in the survey. Shapes. Like fonts, shapes reveal different meanings to humans, according to an article on Creative Bloq. For example, circles, ovals and ellipses are associated with community, friendship, love, relationships and unity. 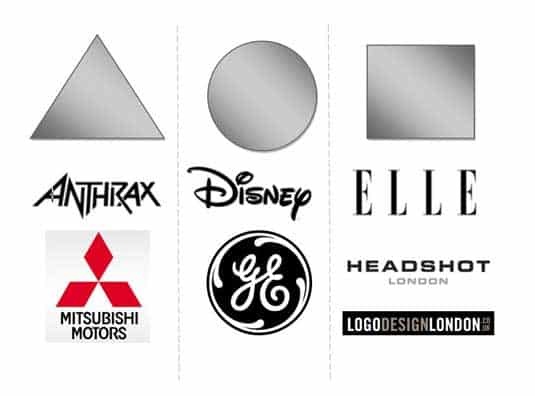 Straight-edged logo shapes like squares and triangles express stability, balance, and power. Vertical lines symbolize masculinity, strength and aggression while horizontal lines can mean community, tranquillity and calm. Curved typefaces and cursive scripts are typically appealing to women. 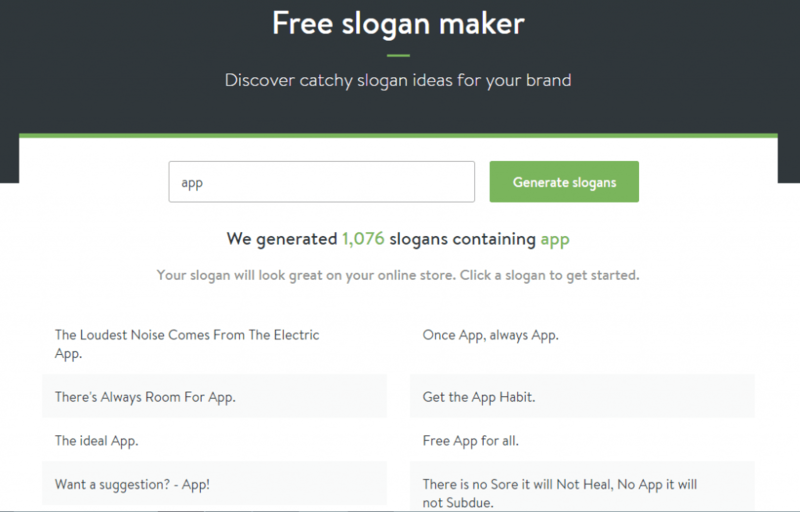 It can be difficult to come up with a slogan when you are not into marketing or writing, but you can always pick five to 10 existing slogans in the market that appeal to you and your target market and have your consultant look at the samples so they have an idea of what you want to achieve. 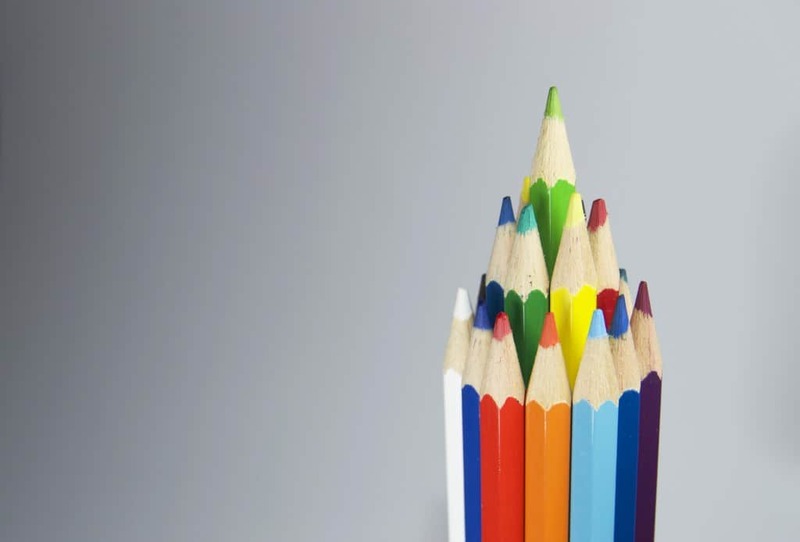 When your brand essentials are final, you need to come up with a brand style guide that will compile your design templates and brand standards for all your business and marketing materials, such as your website, social media accounts, brochures, and even emails. This way, you can ensure consistency and intensify the recall of your brand. Lastly, it is important to note that the physical materials that promote your business can attract and engage your ideal market, but branding is also strongly communicated through the experience of your customers with your startup—how they get answers when they inquire about your business, how they perceive your values in relation to theirs, and most importantly, how they find the quality of your product and services. We offer reliable and affordable corporate solutions from Singapore company registration to corporate secretarial support to tax and accounting services. Let us assist you in your entrepreneurial journey.